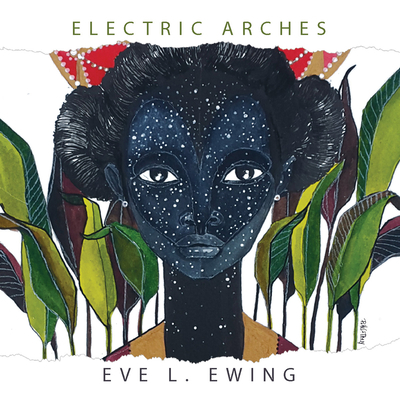 Eve L. Ewing is a writer, scholar, artist, and educator from Chicago. Her work has appeared in Poetry, The New Yorker, The New Republic, The Nation, The Atlantic, and many other venues. She is a sociologist at the University of Chicago School of Social Service Administration.